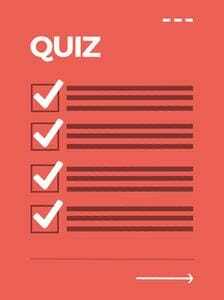 Take the 3-minute quiz and you'll get work-from-wherever tips from Skillcrush + Fathom directly to your inbox. Have you heard? Tech is where it’s at. 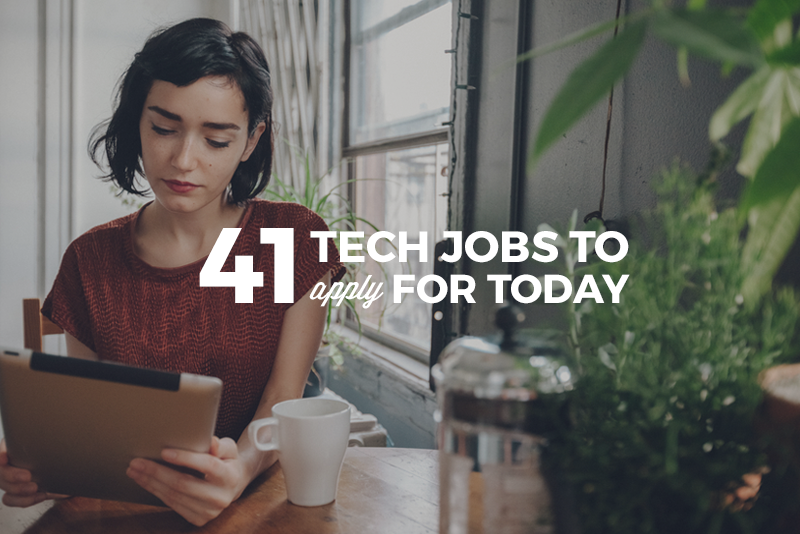 By 2020 there will be nearly one and a half million open jobs in the tech sector, tech skills are 20 of the top 25 most sought after skills by employers on Linkedin, and all 10 of the fastest growing keywords in job listings on Indeed are tech related. All of them! 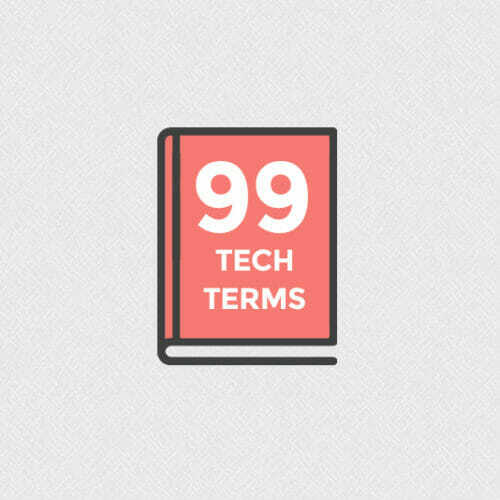 If you’re new to tech, or if you just started learning some incredibly powerful skills, you still might not be sure what kind of job in tech you can actually GET. 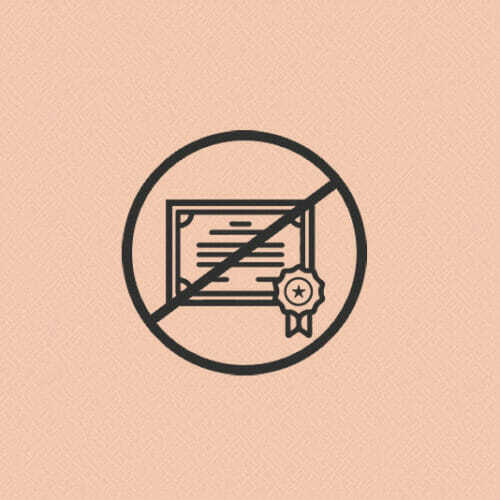 We are all about freelancing here at Skillcrush, and we have a TON of resources to get you going in that department. 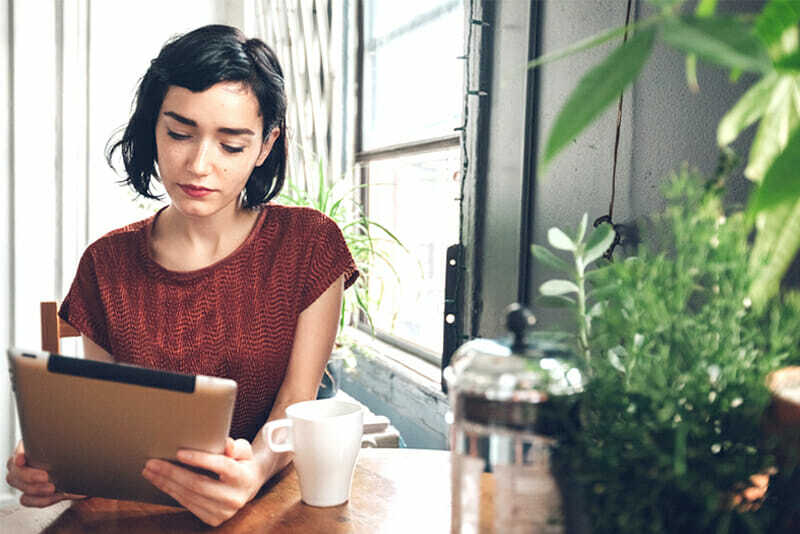 Check out 50 Tools You Need to Start Your Freelance Business, The Ultimate Guide to Charging for Freelance Work, and The Ultimate Guide to Freelance Contracts. But maybe you want a tried and true, full-time gig. The salaried kind, with benefits and water coolers. Or maybe you would LOVE a remote job, but you still want to get your 40 hours of company culture in. And don’t worry. 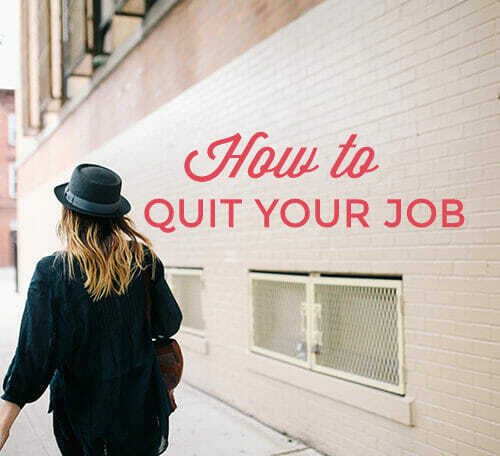 Becoming a full-time techie does NOT mean throwing in the towel on your creativity or walking away from the high-powered job you always dreamed of. 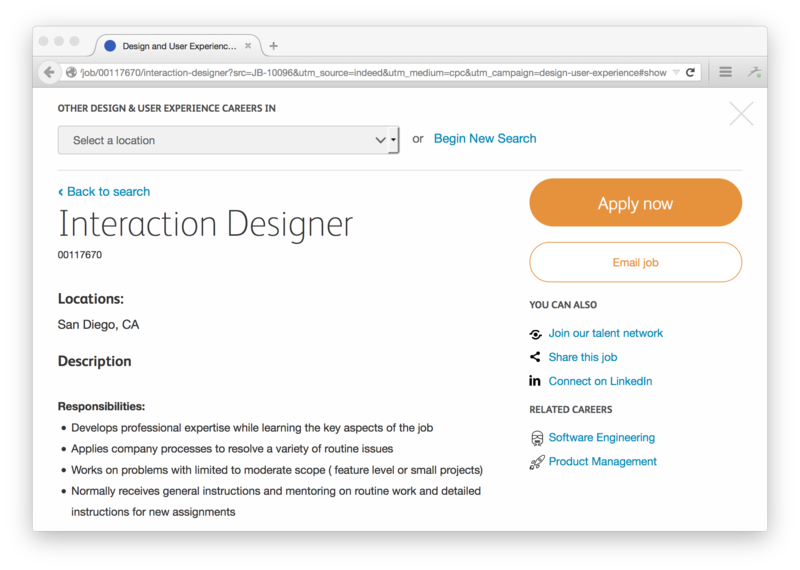 In fact, I have a feeling you’ll be surprised to find certain jobs on this list, like Interaction Designer and Digital Marketing Manager. 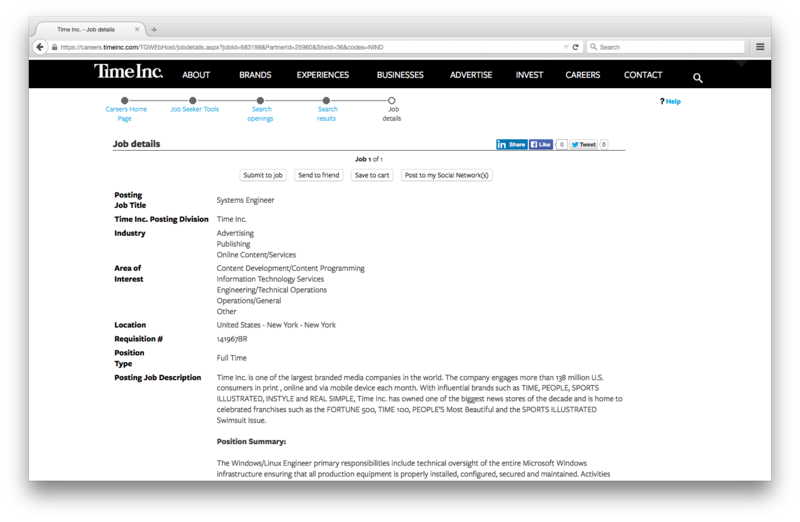 These days, “tech jobs” exist in every department. 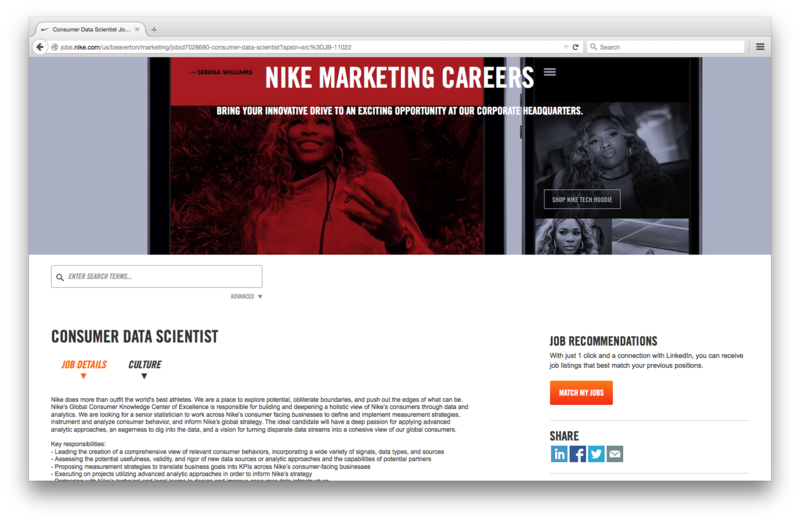 So whether you are a writer, a marketer, an artist, or a data junkie, tech skills can put one of these jobs in your future. 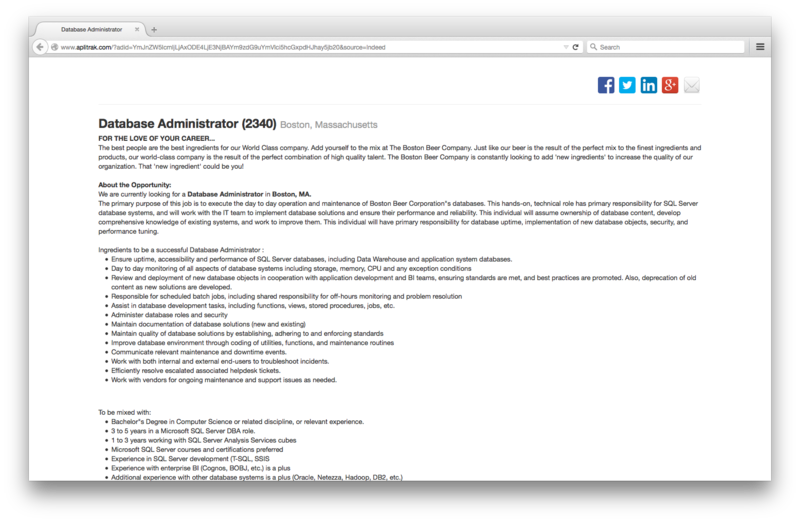 Here are some of the job titles you can snag. 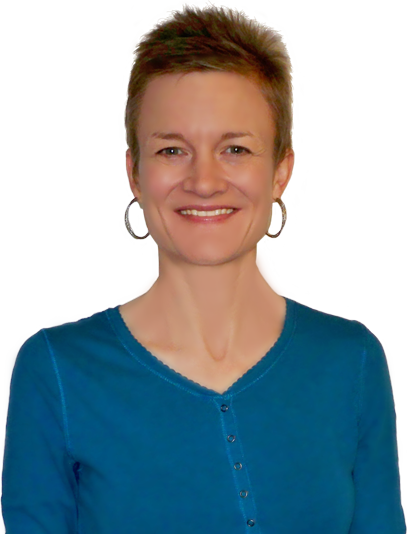 Marketing technologists are like the peanut butter that holds the crackers together, the crackers being a stellar business plan and the technology that makes it happen. 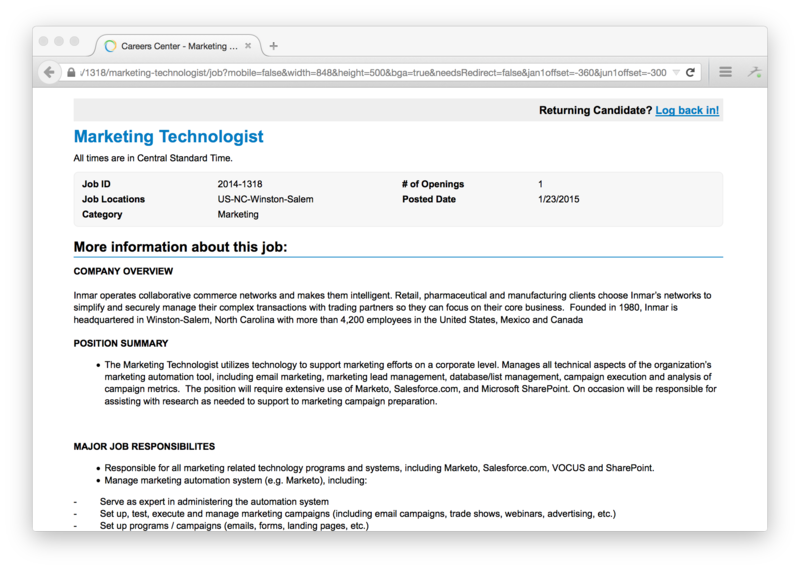 Tasks: As a marketing technologist, you’ll spend your days coming up with marketing strategies and finding, testing, and selecting the technology that powers it (HBT). Skills: Project management skills, writing and verbal communication skills, tech skills (like HTML + CSS), experience with online marketing strategies and concepts (like growth hacking + headline testing), quick to learn new technologies, Google Analytics, project management (like Asana) and email services (like Mailchimp). SEO is a hot topic these days, but just because keyword mining might be over, it doesn’t mean SEO is out of the picture. As an SEO Consultant, you’re there to make sure that great content doesn’t get lost in the heap. 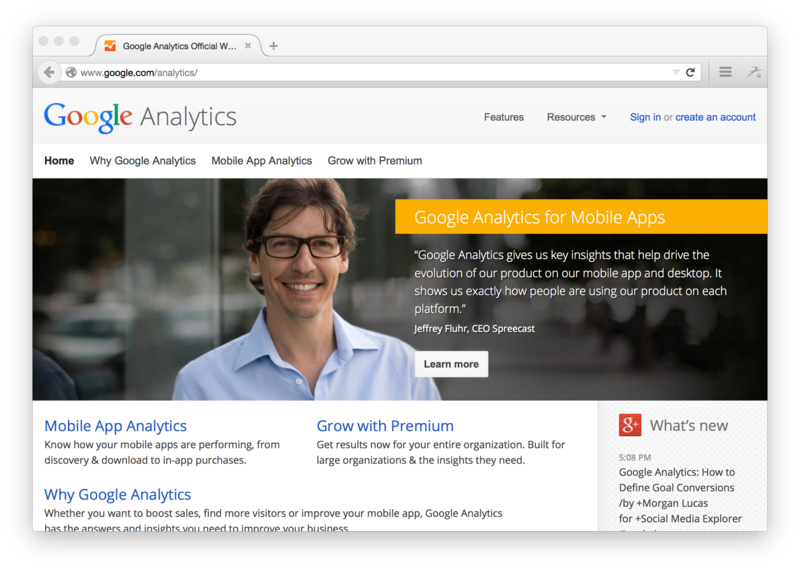 If SEO has to do with how users find your site, web analytics is all about what they do once they get there. 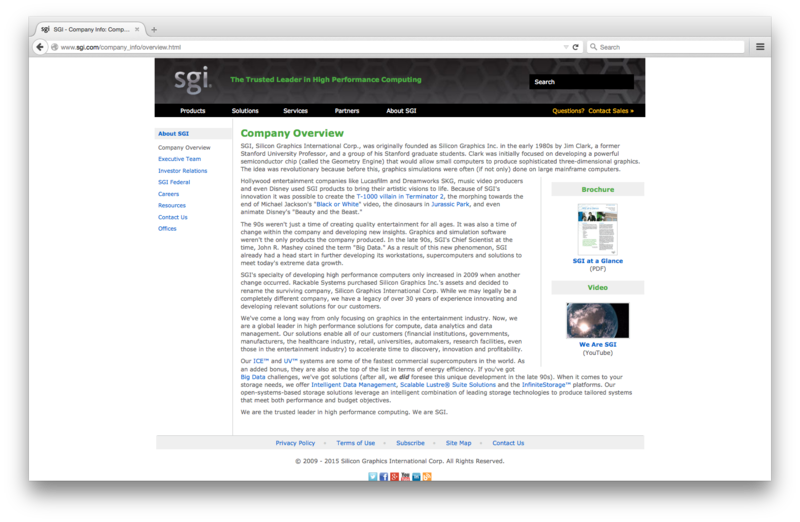 Instead of optimizing your site for the Web, you’re analyzing how users behave on your own sites. 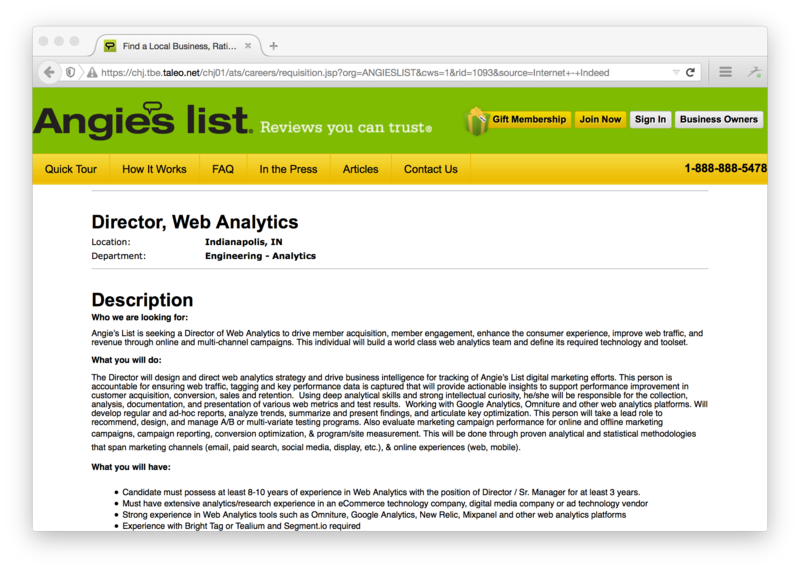 Tasks: You’ll collect, measure, and analyze data (like web traffic, acquisition, and conversion) so you can make sense of how people are using the web (and how to optimize sites based on that data). 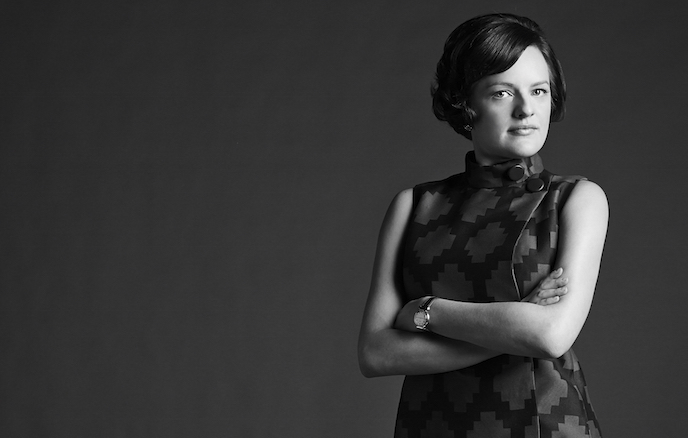 Digital marketing manages are kind of like Peggy Olson in today’s world. A digital marketer’s role is to understand customers and the stories they tell and believe about themselves. Instead of magazine ads and radio commercials, digital marketing managers advertise on new media platforms like social networks, email, and blogs, and they measure their success with hard data. Tasks: Your job is to attract users and convert them into customers. To effectively market in the digital world, that means measuring and analyzing what works and what doesn’t. Imagine getting paid to Tweet. 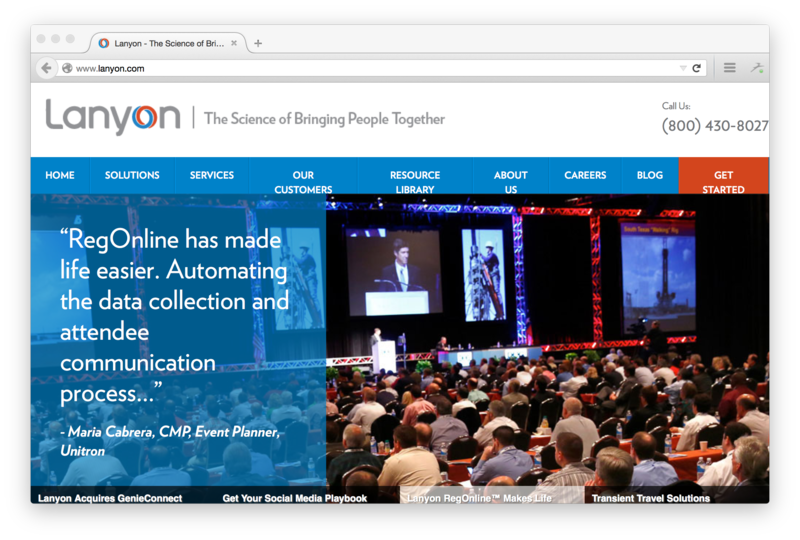 As a social media manager, that’s just the tip of the iceberg – you eat, sleep, and breathe social media interaction. Tasks: Working in social media, you’ll be targeting audiences with social content, analyzing, testing, and optimizing strategies, and driving brand awareness. Growth hackers, so hot right now. If Digital Marketing Managers are all about growing brands and business with powerful stories and user engagement, growth hackers take a closer look at the numbers. 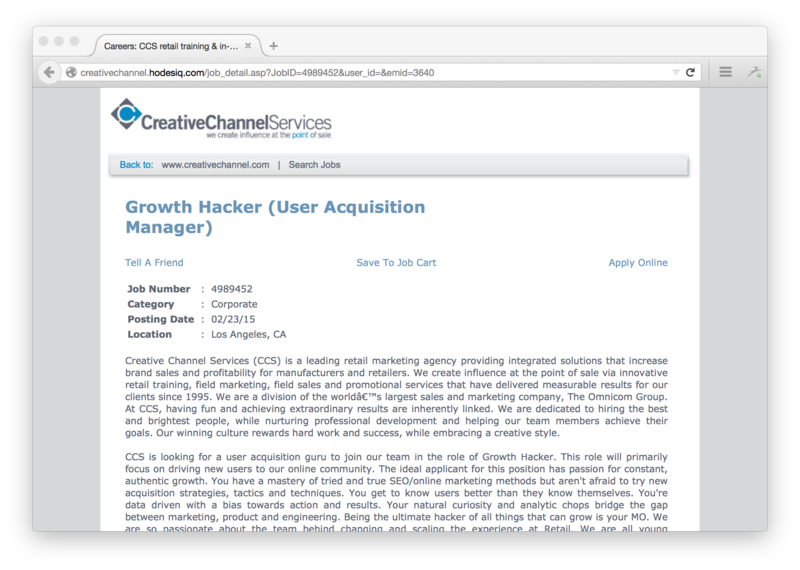 Tasks: If you become a growth hacker, you’ll drive new customers to businesses and ensure scaleable business growth. Content isn’t just about the company blog anymore. 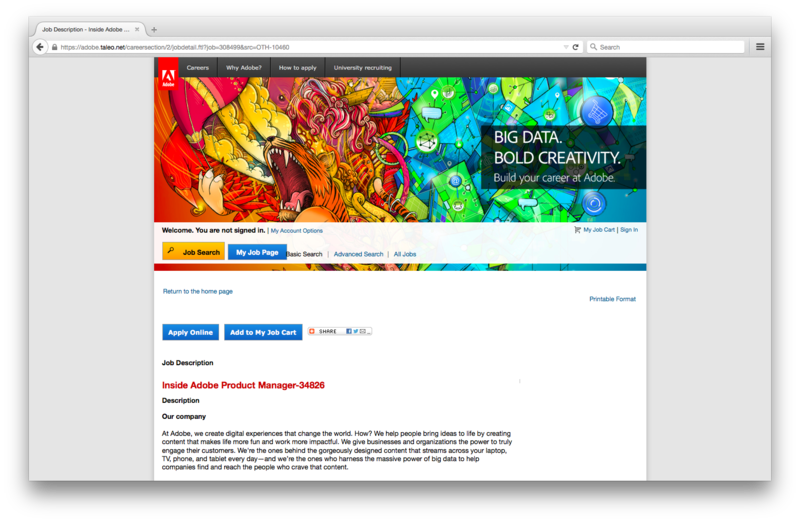 Skills: Writing, editing, and storytelling, email marketing, AB testing, traction testing, and expertise in content management system (CMS) like WordPress are just some of the varied tasks you’ll do as a content manager. 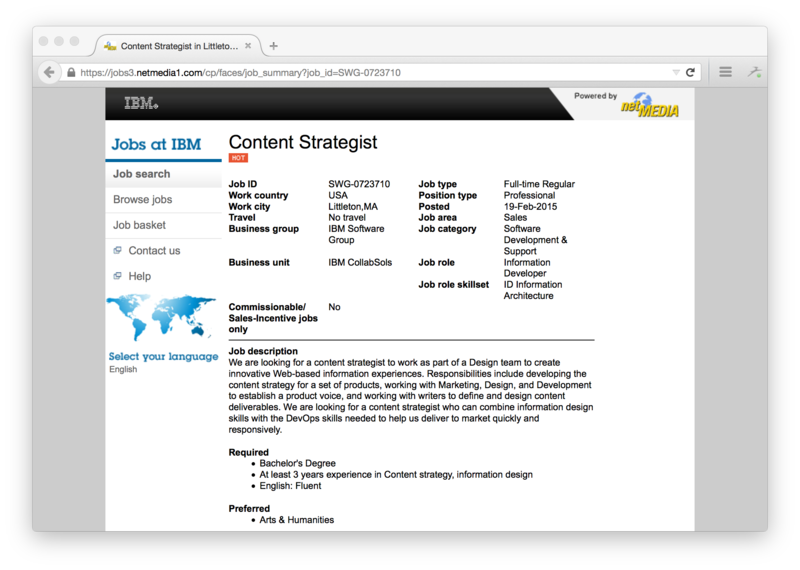 Content strategists are like content managers, but they typically work with a larger scope of projects. They might also spend more time studying data on how their audiences engage with the content and coming up with ways to improve that engagement. 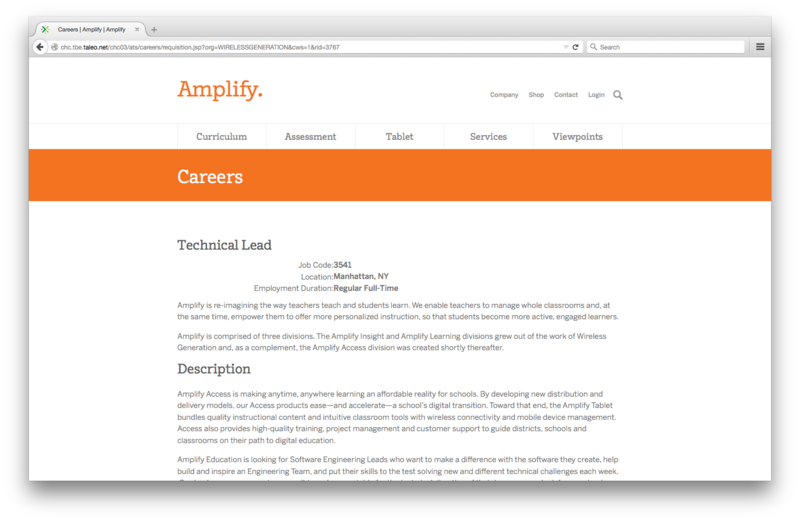 Tasks: You’ll create and edit content, define and implement brand voice, manage content, analyze user engagement, and shift strategies frequently working as a content strategist. 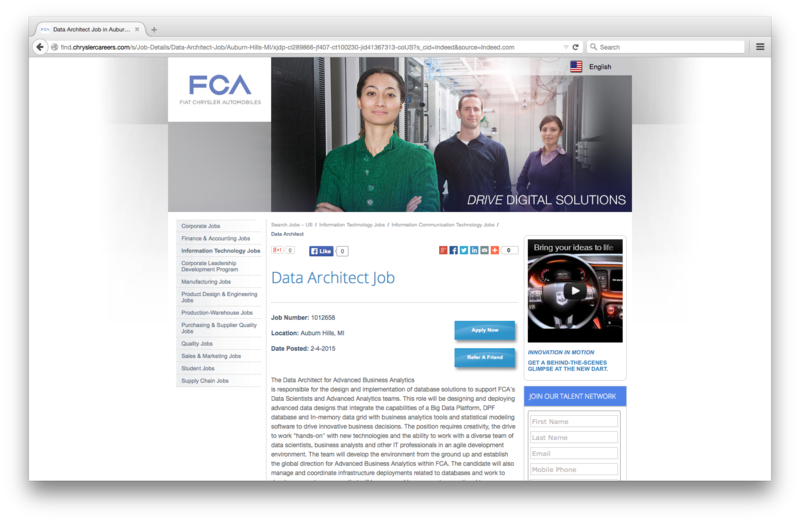 Information architects do their work where content meets product strategy. 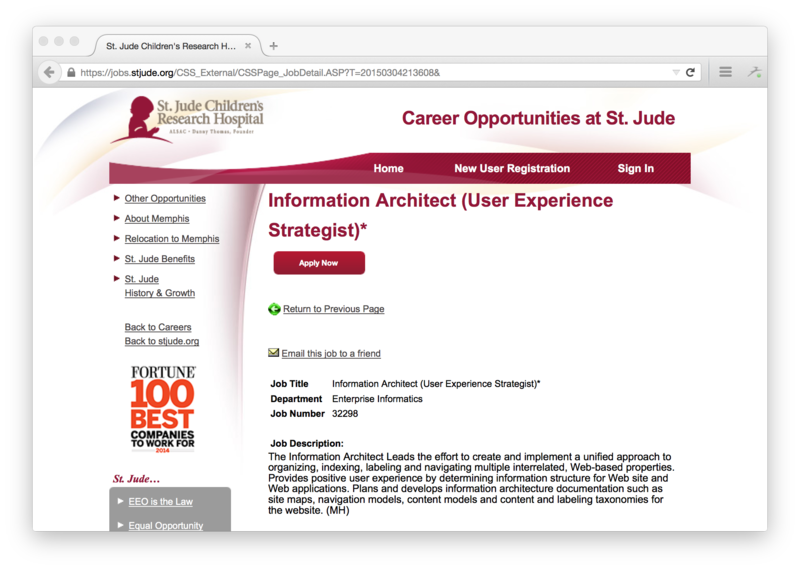 Tasks: Information architect’s main jobs are to create site maps and user flows, define data flows/delivery, and research concept and usability testing. User experience designers are a lot like information architects, only they spend more time coding, mocking up designs, and working with developers. Tasks: If you get into UX design, your job will include developing prototypes, mocking up designs, designing specs, researching and analyzing user experience and behavior to iterate and traction test. User interface designers work closely with user experience designers, but rather than focusing on analysis, user interface designers are all about the look and feel of a site. 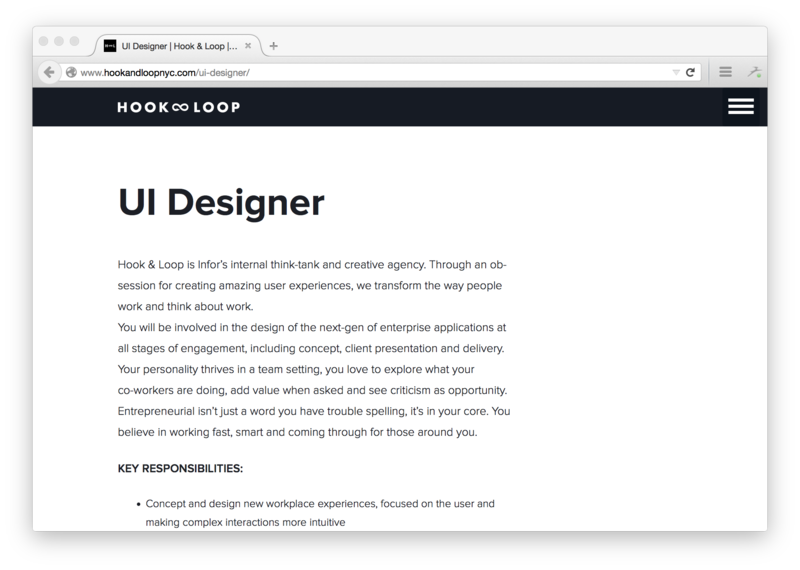 Tasks: Your work as a UI designer will be to design site interfaces and graphics, do customer analysis, perform design research, and create branding and interactive and animated designs. Accessibility specialists focus on creating interfaces and user experiences that work towards making products accessible to everyone. 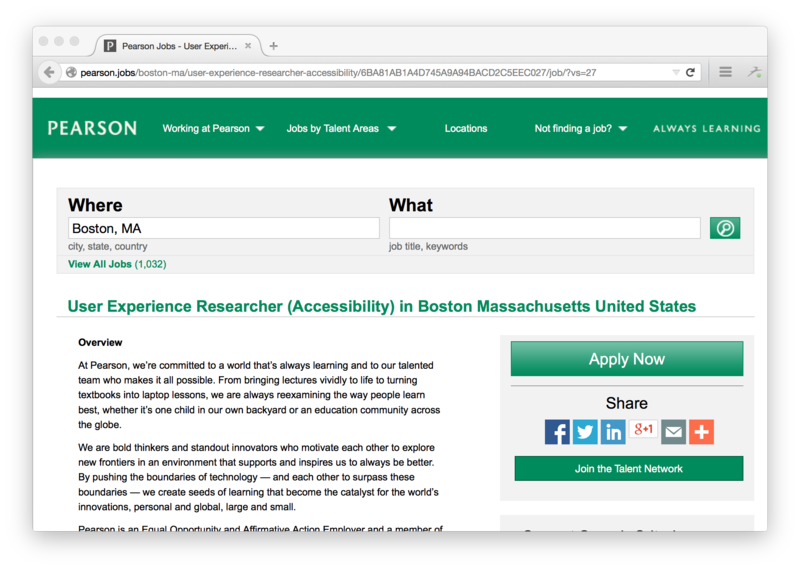 Tasks: The kind of work you can expect as an accessibility specialist includes evaluating accessibility compliance; working with UX, UI, and product designers; and researching and testing products and services for accessibility. You know how the Twitter feed continually loads? That’s just one example of a feature you’ll build as an interaction designer. Tasks: Get your digital hands dirty as an interaction designer creating wireframes, screenflows, and prototypes; developing user personas, site maps, and moodboards; and creating interactive web designs. Ah, front-end (sometimes frontend or front end) designers. 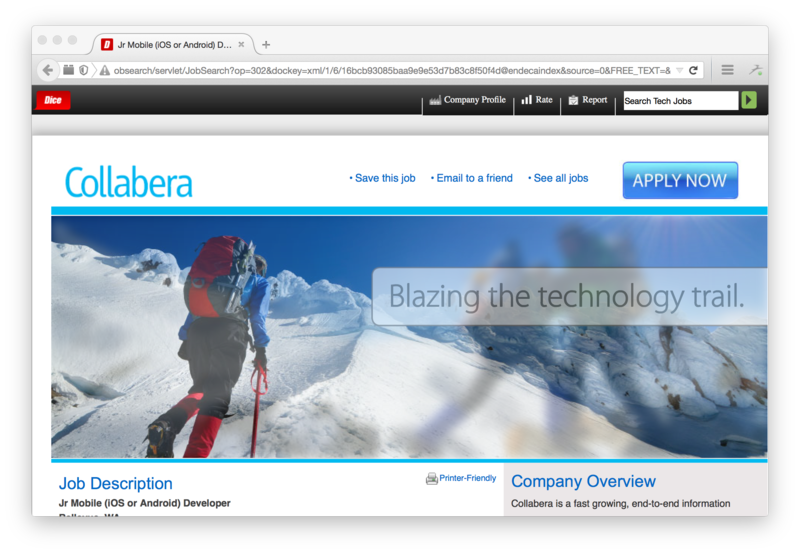 This is the job where all that HTML and CSS you learned gets center stage. Front-end designers can do a lot of different jobs, from seeing designs through from prototyping to implementing to focusing on coding up existing designs. Tasks: The main responsibilities of a front-end designer are to transform mockups into web pages, create and optimize graphics for the web, and write clean and efficient code. 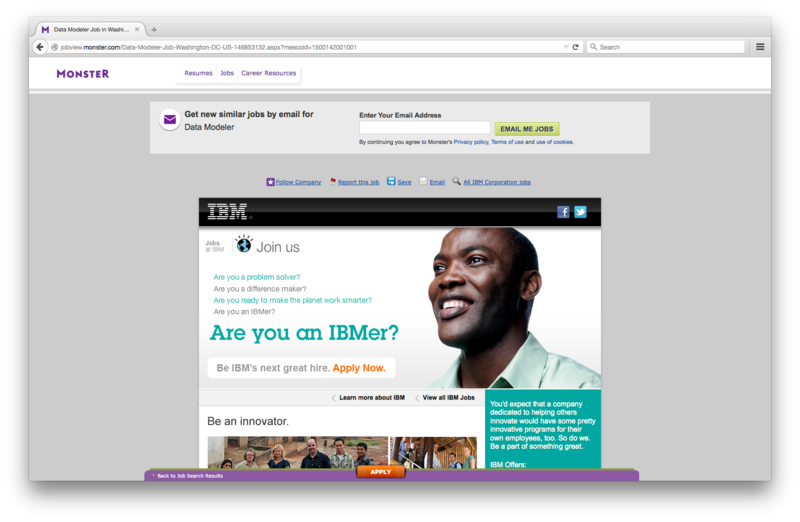 Front-end developers don’t just create static sites – they also know how to code up interactive pages and web apps. 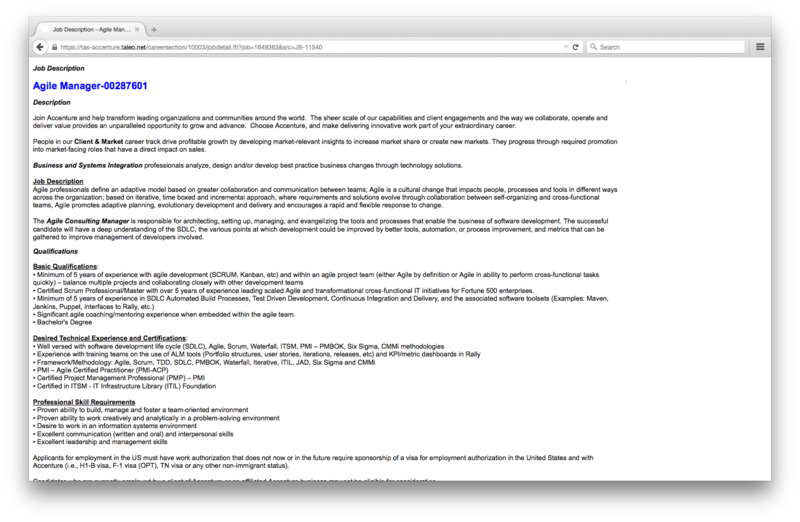 Tasks: Front-end development could be right for you if you like the idea of prototyping and building interactive sites, debugging across browsers, and managing user data. 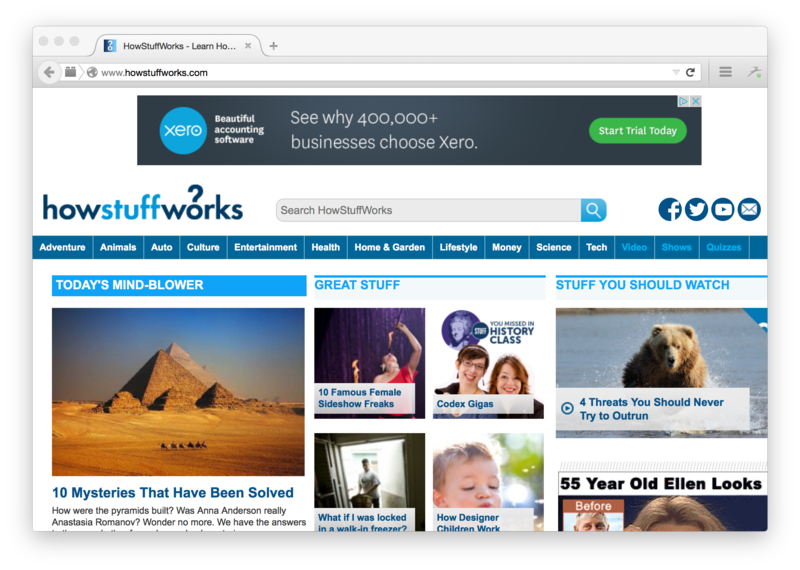 Have you ever wondered how websites are turned into apps? That’s the secret super power of mobile developers! 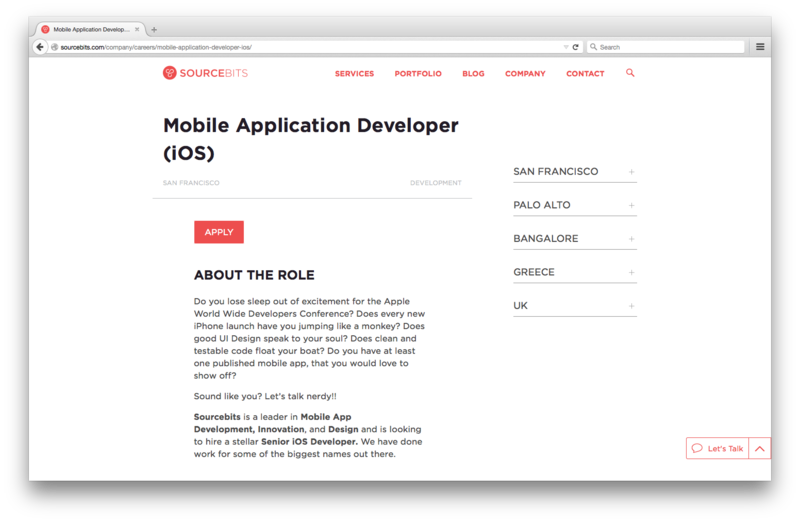 Tasks: You’ll work as a mobile developer to optimize code for mobile, take designs from prototype to code, and test and analyze code for mobile. Have you ever heard the term “the whole enchilada?” Full-stack developers can see projects through from start (prototyping, planning) to middle (designing, building) to finish (deploying, managing). 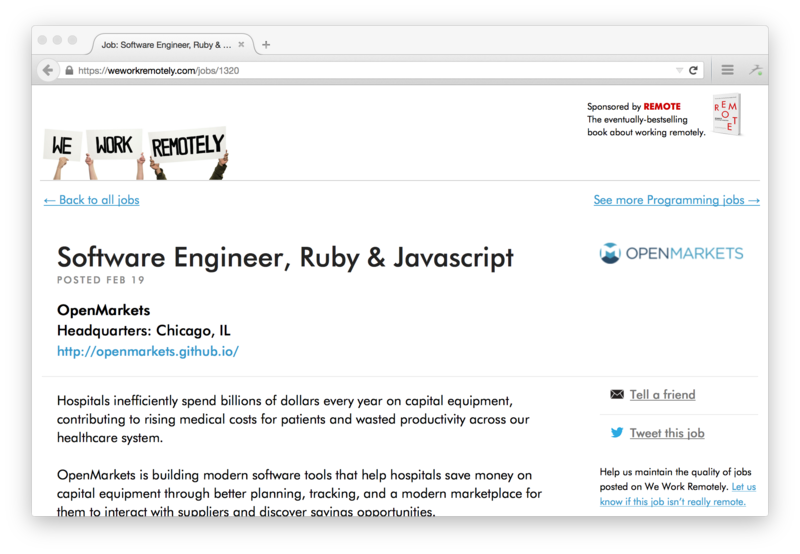 Tasks: Covering the full-stack as a developer means building and managing platforms and working across teams to create projects, code projects, and manage databases. Software developers design apps and programs. Microsoft Word? Software devs were behind it. Tasks: Are you ready to write code; design, prototype, and analyze software; and work with designers, product managers, and programmers? Then there’s probably a future software developer in you waiting to get out! 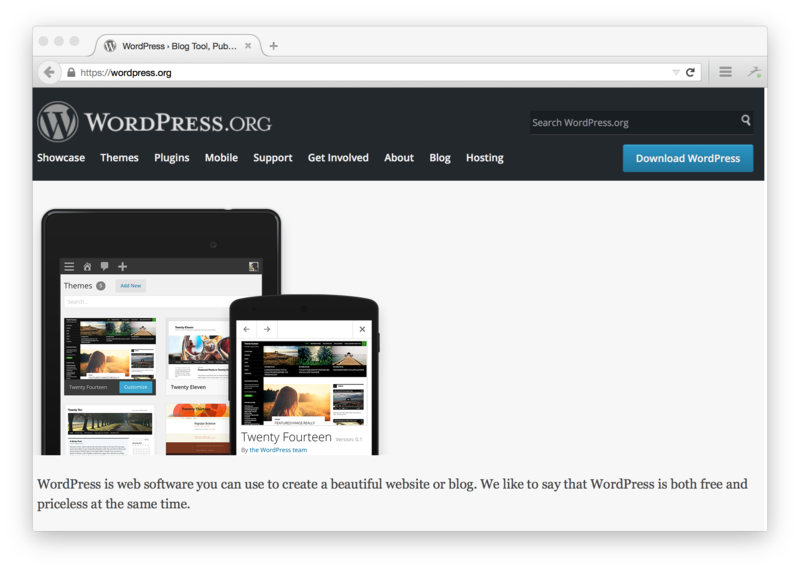 WordPress powers more than 20% of the world’s websites. 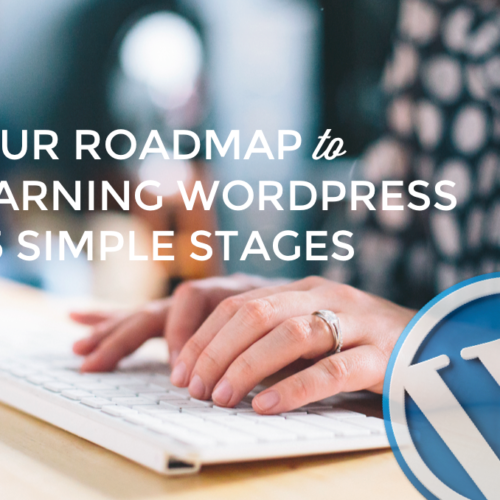 Learning to build WordPress sites puts you in high demand for freelance jobs and full-time positions. 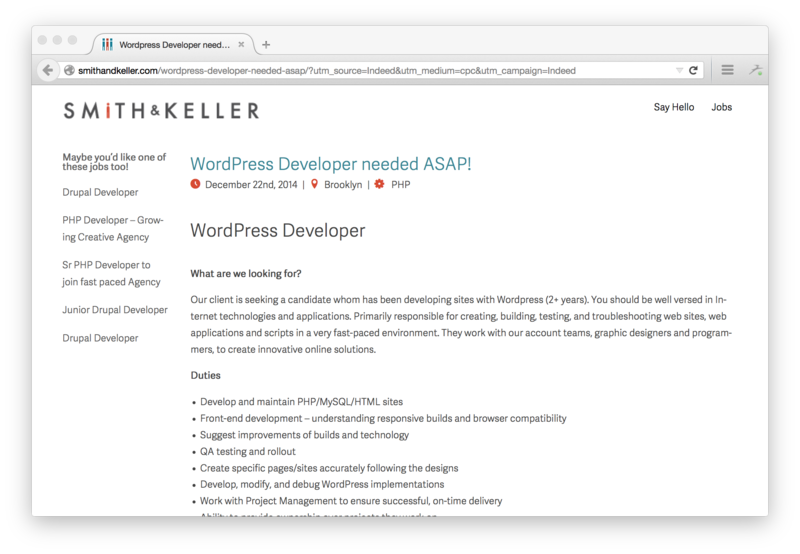 Tasks: Take advantage of the power of WordPress as a developer by designing and coding themes and plugins, managing content, deploying and backing up sites and managing versions with Git and GitHub. 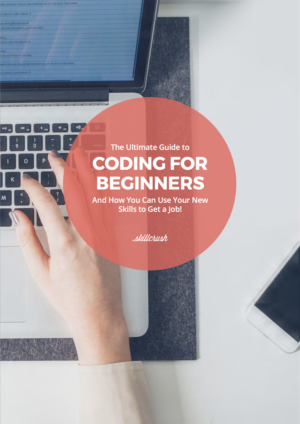 When you’re coding, you don’t always start from scratch. 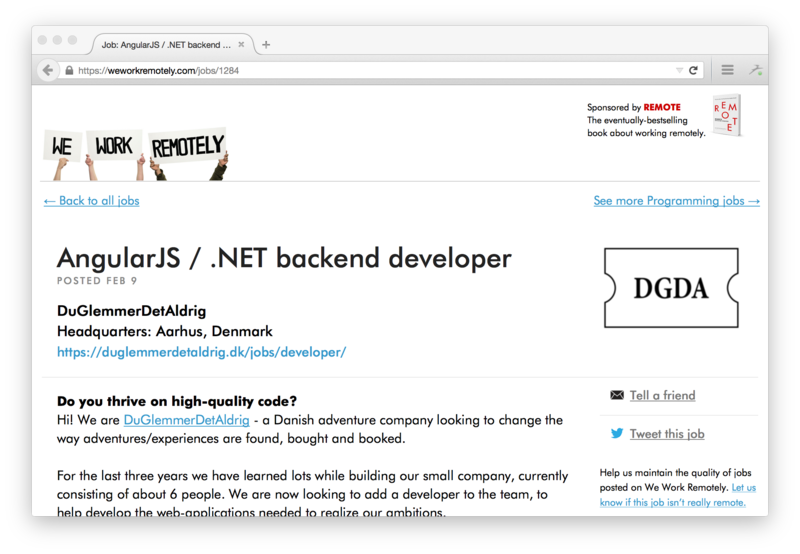 Frameworks like AngularJS, Ember.js, and Node.js, provide just that – a framework to work in. 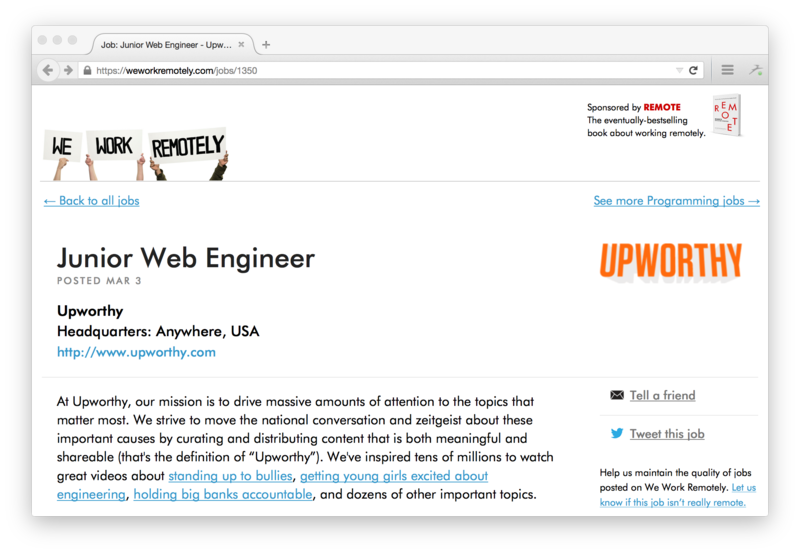 Tasks: If you’ve got frameworks down pat, you can use them as a specialist to design, prototype, and write code for web projects. Ah, Ruby! We love Ruby! The language programmers love. And guess what? Companies love paying you to do it. 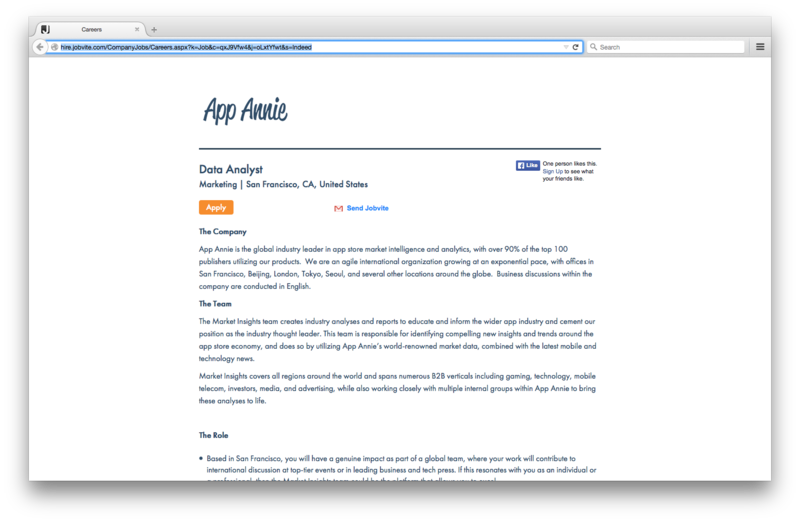 Tasks: Earn top dollar using the lovely Ruby on Rails to design, prototype, and develop apps. Like Ruby, Python is all about simple syntax that makes sense to programmers and is great for beginners. 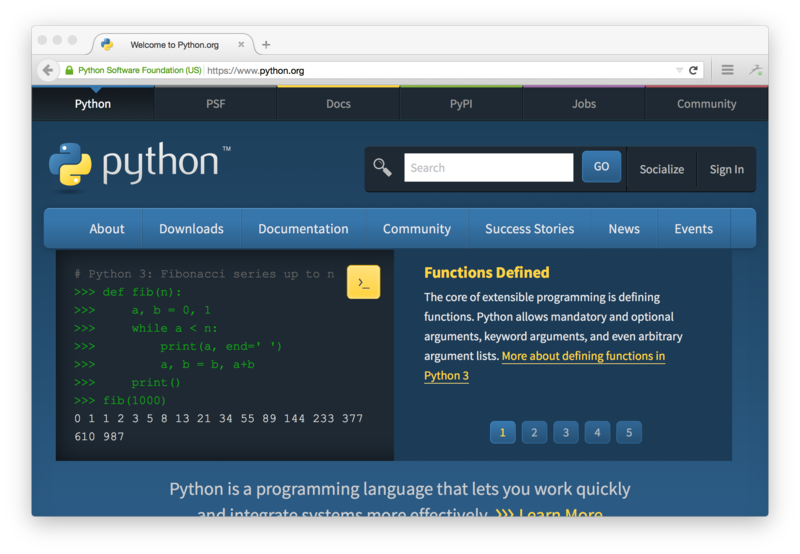 Tasks: Put Python to work in development designing, prototyping, and developing apps using it. As a business systems analyst, you’ll be like a technology matchmaker. But, instead of helping people find love, you’ll be helping your company get the technology that’ll help them find customers and profits! Tasks: As a business systems analyst you’ll research how a company can best use technology and help implement and evaluate technology solutions. Ever wonder who’s responsible for getting and setting up all the computers and programs your company uses? That’s a systems engineer’s job. 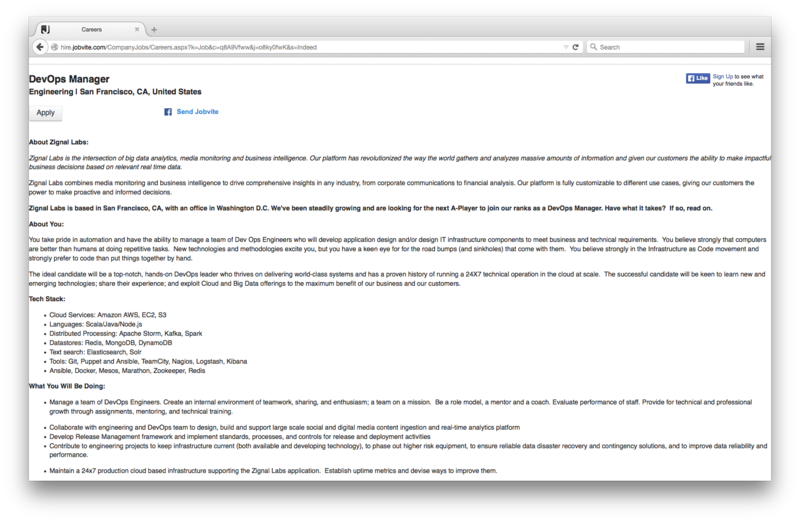 Tasks: Your role as a system engineer will be to define, develop, install, and evaluate software and systems. SysAdmins are always hard at work behind the scenes making sure that your machines and applications are running as smoothly and safely as they should. 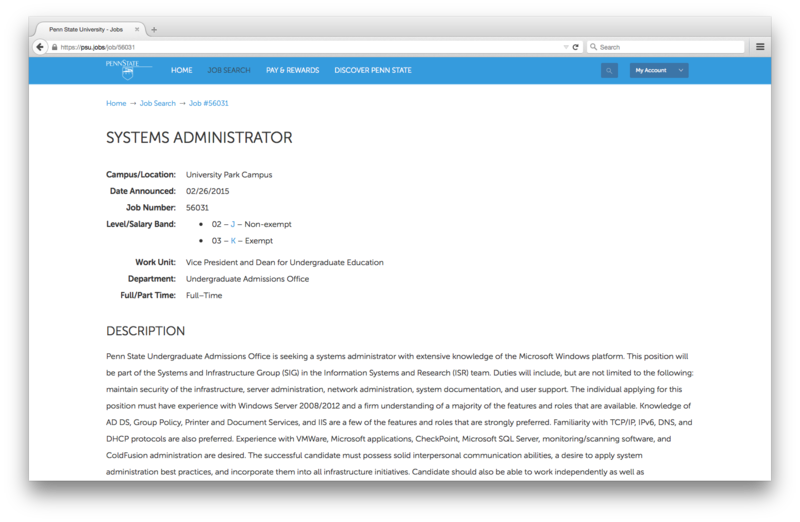 Tasks: You’ll keep things running smoothly as a sysadmin by maintaining, updating, and upgrading software and hardware plus troubleshooting technical problems. If you are meticulous about naming and tagging your photos and always keep your files backed up, then you might have the soul of a database administrator. Tasks: Installing, maintaining, and securing databases and data storage will be your critical tasks if you become a database administrator. Being a data architect is like being the architect for the virtual house that an organization’s data will live in. Tasks: As a data architect, you’ll spend your days designing and building systems for collecting, processing, and storing data. Can you both understand the “big picture” and the details behind it? As a data modeler, you’ll need to wrap your head around both theoretical and the concrete concepts about data. Tasks: If you’re intrigued by defining what kind of data a company needs and how to structure and organize it, you should definitely consider a career in data modeling. A data analyst is like a historian for a company’s information. They gather the facts about data and relate the stories it tells. Tasks: Your responsibilities as a data analyst will be to collect, process, and report on data for business and organizations. Instead of using data to tell what’s happened to a company in the past, a data scientist uses data to tell a company what to do in the future. Predictions, anyone? Tasks: As a data scientist, you’ll take on analyzing and interpreting findings from data for decision-making. Just like you couldn’t live without your Dropbox or Google Drive account nowadays, a lot of companies need cloud storage to compete. And cloud architects help them make the most of cloud services. Tasks: If you become a cloud architect, you’ll be expected to design, set up, and manage cloud data storage and access services and work to prevent security issues. 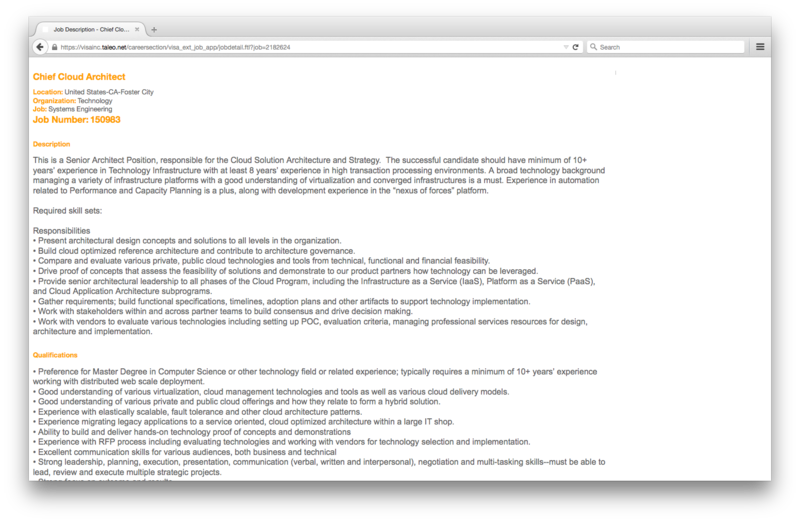 Skills: knowledge of cloud technologies and providers, ability to work closely with vendors and adapt to quickly-changing technologies. 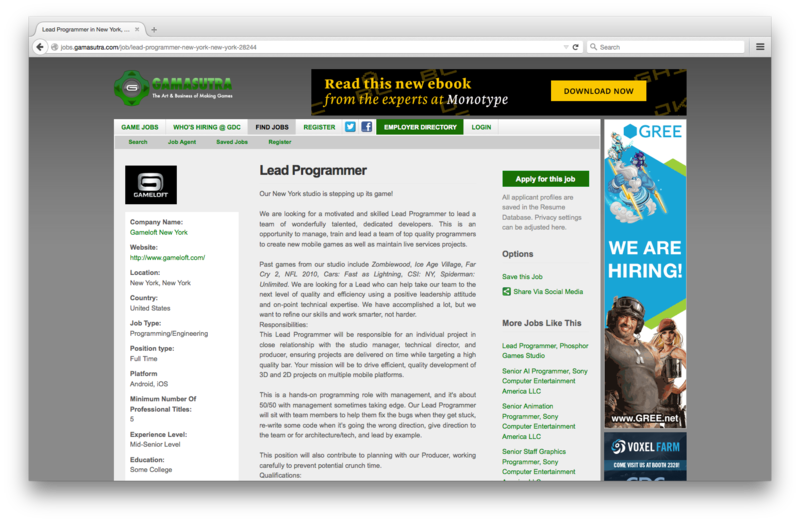 In short, a technical lead is the leader of a group of developers. But don’t let the lack of a flashy title fool you – They have the critical task of keeping the team focused and turning plans into reality, plus they’ll often be doing some of the programming themselves. Tasks: Working as a technical lead, you’ll set and maintain visions for development teams, make sure developers have the environment, budget, and support they need, and work alongside developers doing some programming yourself. A DevOps Manager is the bridge between developer, quality, and technology teams – helping them understand each others’ tasks and situations so that they can work together to get the best results. Tasks: Can you facilitate cooperation between development, operations, and QA to help get the best software produced as quickly and reliably as possible? Then DevOps is for you! Agile management is all about being responsive and interactive to get what’s essential done as soon as possible. So fast and flexible teamwork is the name of the game – and that game even includes “scrums”! Tasks: Managing the design and build of IT products or services using agile management techniques will be your main focus as an agile project manager. Consider yourself a multitalent? Product manager could be a great role to bring your different interests together since they work to bring together business, technology, and user experience. Tasks: Some of your many tasks as a product manager will be to understand and balance multiple requirements for products, set priorities, make sure the best products are produced, and analyze results. You don’t have to give up working with customers just because you go into tech. As a technical account manager, you’ll be key to meeting customers needs and winning sales. 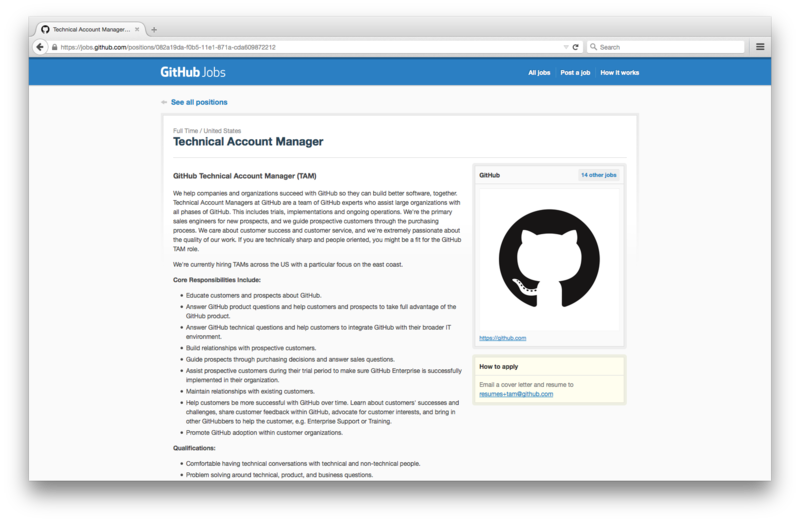 Tasks: If you get into technical account management, your role will be to build customer relationships, analyze customer requirements, help to develop solutions, and provide after-sales support. It goes without saying how important security is in tech nowadays. 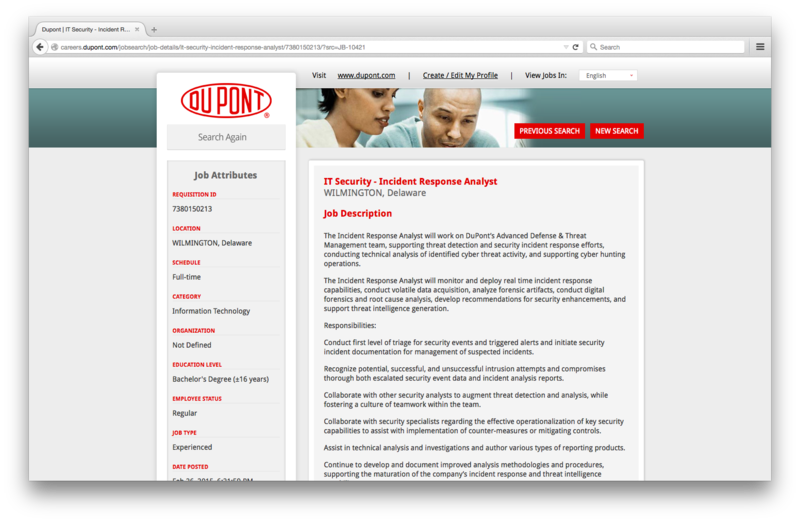 So, if you want to be in demand in the industry, consider the job of security specialist. Tasks: The critical role you’ll play as a security specialist will mean you’ll analyze and maintain security of data, systems, and equipment and investigate any breaches to prevent them in the future. Here’s a chance to be nitpicky and get paid for it! Working as a QA specialist, you’ll be expected to find all the flaws and glitches in software and apps and come up with tests to detect them. 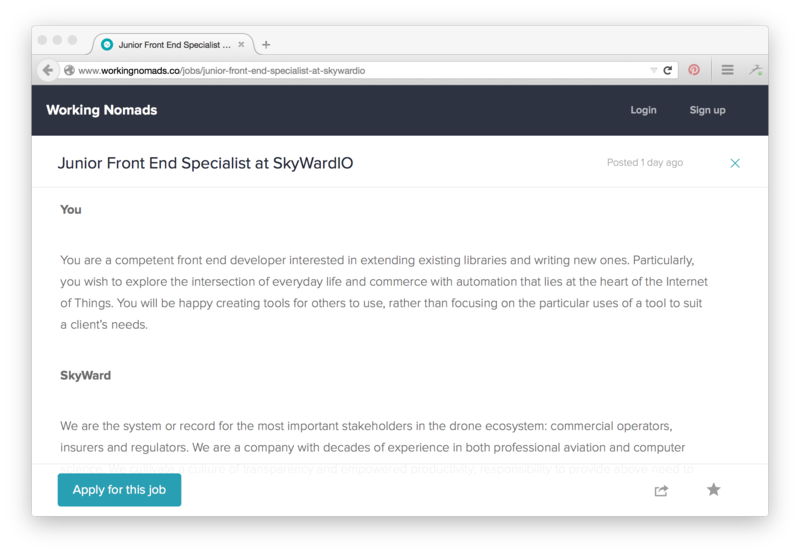 Tasks: You’ll help keep companies’ quality top-notch as a QA specialist by evaluating software and applications, developing and running quality tests, and documenting and analyzing test results. Flappy Bird fans and Desert Golfing devotees, rejoice! You can earn a living playing – or at least making games to be played. Tasks: Turn fun into you career as a game developer with work ranging from programming to designing and graphics to testing. You can’t see a movie or commercial nowadays without seeing computer animation. So, just think – You could be the creator of a character as loveable as Groot or special effects as realistic as “The Perfect Storm”. 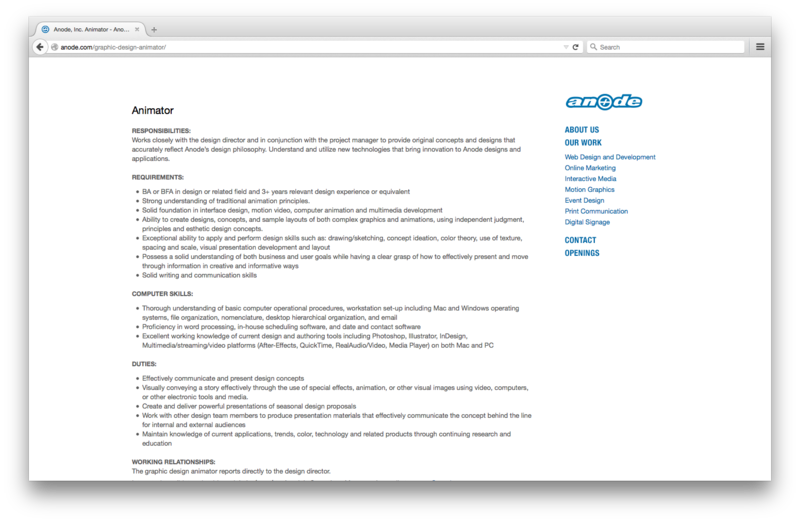 Tasks: As a cg animator, you’ll be the one to design, present, and develop graphic animation. Mobile apps are one of the hottest things in tech now. 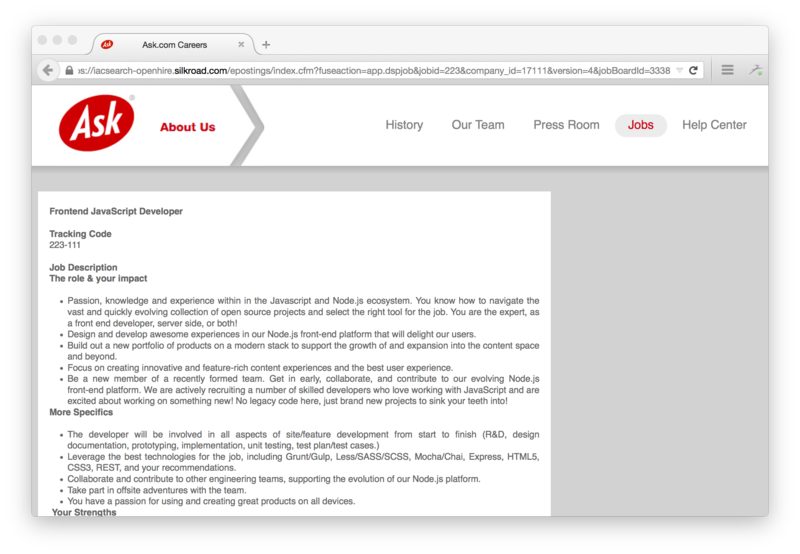 So, if you’re hoping to create the next Instagram or want to have a part in the next rage in social media, consider a career as a mobile developer. 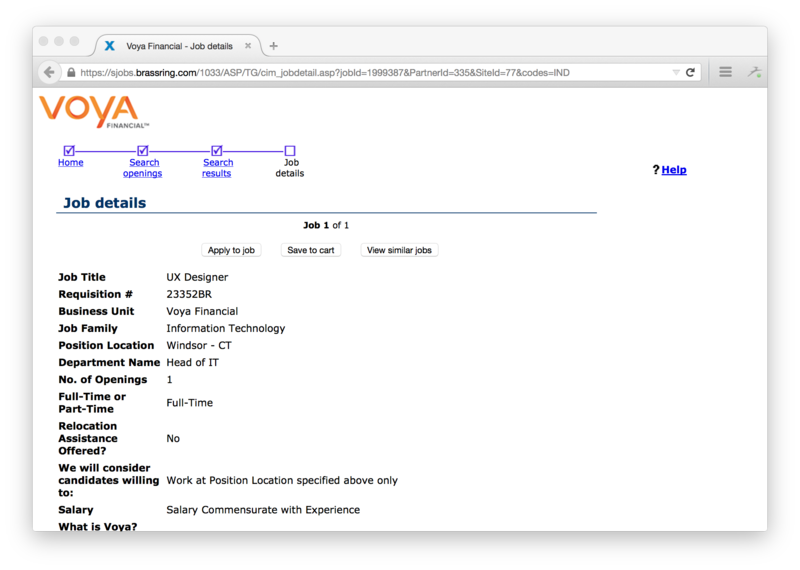 Pretty amazing range of jobs in tech, isn’t there? There’s really something for everyone whether you’re creative, analytical, a natural-born leader, or all about teamwork. And you can start getting the skills you need for these jobs – and so many more! – right here at Skillcrush. Join us for a Skillcrush Career Blueprint to begin building a fantastic foundation for your dream career in tech. 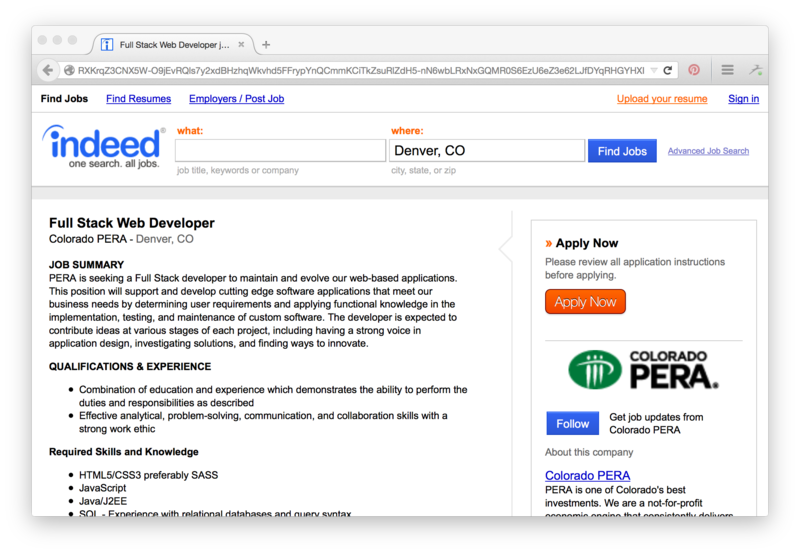 *All salaries are US averages from Indeed, unless otherwise noted.